Are Pigment Issues Plaguing You? Check Out Ways to Tackle Your Pigment Problem! 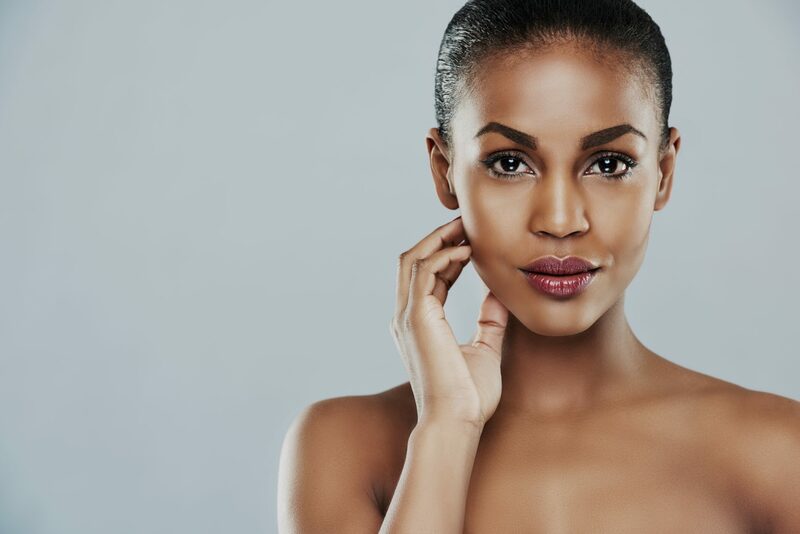 To enhance or speed results, it would be an idea to undertake a course of Chemical Peels specifically designed to lighten and relieve most types of Pigmentation. You are expected to see a difference within the first month of treatment.